According to Keyakizaka46 official web site, Keyakizaka46 member Hirate Yurina will be absent from the group's handshake event (round 1 and 2) in Makuhari Messe on 25 June 2017. Keyakizaka46 official site will notice fans if she attend round 3 later. 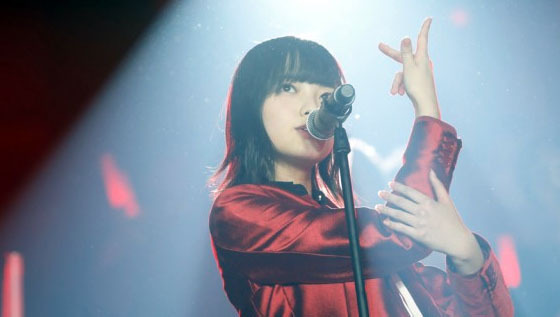 (Not yet confirm) Keyakizaka46 management cancels Hirate Yurina, Oda Nana, Watanabe Rika's birthday ceremony in handshake event today, and related fans' activities are cancelled. I was kinda worried they might force her because it's her birthday.